Dave Harris- July 10, 2017, 8:16 a.m. 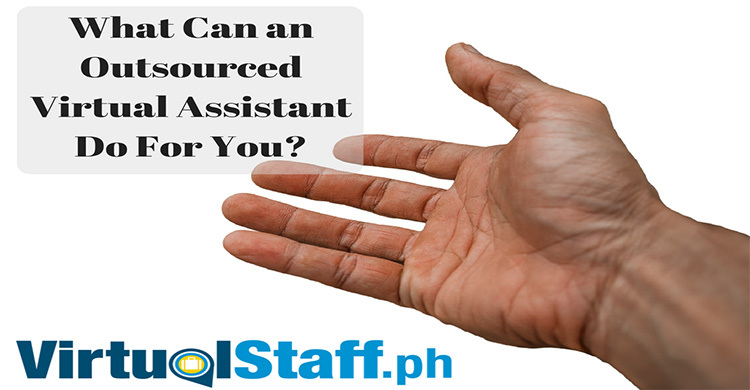 This article is going to show you how hiring a Filipino Virtual Assistant may change your outlook on business. We're going to dig deep into this and show you why paying peanuts does not mean you end up wth monkies. We're going to dispel the myths of low wages by showing you why $400 a month is, in fact, a good salary that will attract good quality virtual assistants in the Philippines........ Ready to begin? Before we start, I'd like to let you know. You can find, contact and hire a Filipino virtual assistant on www.virtualstaff.ph. With the rise and development of the Internet, almost every company, business owner, startup entrepreneur, and even individual professionals are connected through the World Wide Web. Companies and business industries are now harnessing the benefit of increased connectivity all thanks to the Internet. This is the reason why business process outsourcing has also expanded in recent years. Many companies outsource their customer service and even the general and administrative operations of their business to virtual employees around the world. Filipino virtual assistants (VAs) are among the most common virtual employees who usually work for a company’s general and administrative operations. However, many companies and business owners are wary of hiring Filipino virtual assistants. They feel like a big chunk of their company’s operations is being transferred to another country. What they don’t see is the number of benefits they will get if ever they outsource jobs and functions to Filipino virtual assistants. In fact, companies who have already outsourced jobs to Filipino VAs have had a change of business outlook. They are now focused on expanding and developing, even more, their business. Hiring Filipino VAs is your best option. If you are a business owner or entrepreneur and you want to divest yourself of repetitive and time-consuming tasks, then hiring a Filipino VA is your best option. A Filipino VA will provide you and assist you which probably is a long term solution for your company’s needs. So you might be wondering, how can I be assured that a Filipino VA will for me in the long term? Filipinos are known to be loyal and hardworking. Once they are hired in a company which pays well and respects the work they do, they will be loyal to the company. They will even show a greater level of respect to their direct superiors or the business owner himself. Plus, Filipinos will work hard to achieve what is asked of them. They rarely quit and will go beyond what is expected of them only to deliver good results for the benefit of the company they are working for. 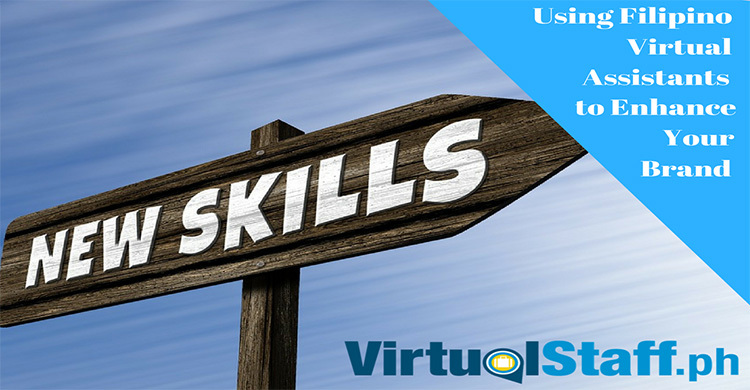 Of course, employers must provide guidance and training to their VAs especially upon commencement of their employment. This will ensure that terms of reference with regard to the job to be accomplished by the VA is clearly laid down to avoid unnecessary confusion and substandard results. So what can a Filipino VA really do? 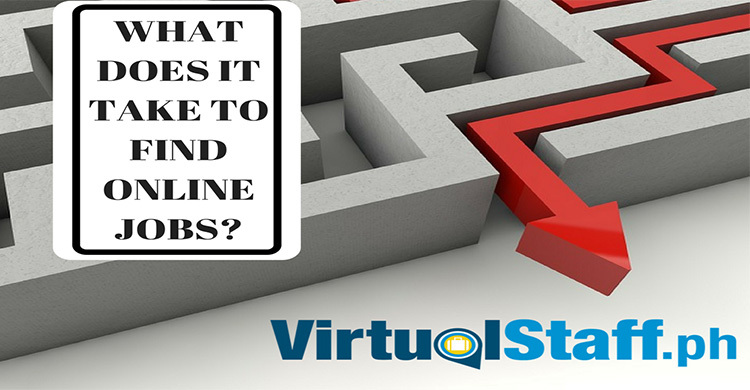 What most companies who hire VAs do is to assign them tasks which seem repetitive and time-consuming. Most especially if these are tasks which the business owners themselves do. These are tasks which mostly form part the general and administrative operations of the business. Tasks such as data entry, calendar management, the internet and social media marketing, updating a contacts database, and even handling phone calls are some of the general tasks you can assign to your VA. Additionally, they may be assigned to work on more technical tasks like website development, setting up a blog, programming, or graphic design. This most especially applies to VAs who have more training and even has the education and prior experience to handle such kind of jobs. 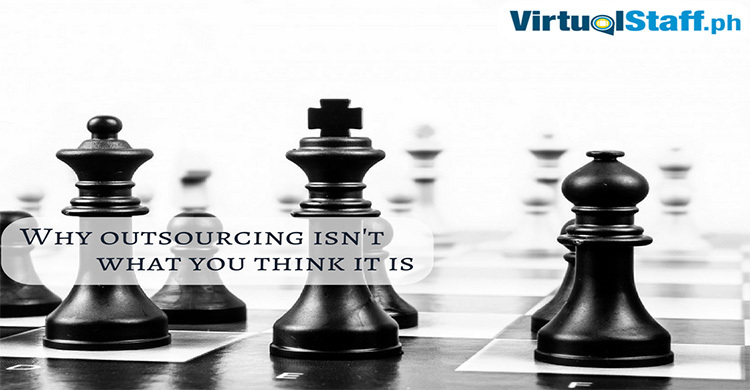 In the end, you will be able to find a VA for every kind of task you wish to outsource and delegate to them. The list of tasks a Filipino VA can fulfill is definitely endless. So ok, you now understand that hiring a VA will play an important role in your company’s operations. The next important thing you need to know is how much you will be paying your Filipino VAs. The most basic pay a Filipino VA receives starts from $250-$300 per month. VAs with more experience and technical expertise usually receive $400-$500 per month. The fact remains, this is lower compared to what you will pay your regular office staff. Significantly lower taking into account an inexperienced, uneducated British worker without any skillset must be paid at least £7 an hour due to minimum wage requirements in the UK. Furthermore, you don’t need to pay for healthcare, insurance, other benefits and even taxes. What you only need to pay is your VAs basic wage. Now you might be thinking, isn’t this a little low? If you've ever seen the classic movie Oliver Twist, you might imagine the people who are outsourcing and hiring Filipino virtual assistants as Victorian England Fagan type characters. Surprisingly, for a Filipino VA, this is more than enough. The standard of living in the Philippines is lower than that compared to the US, UK, and other developed countries. 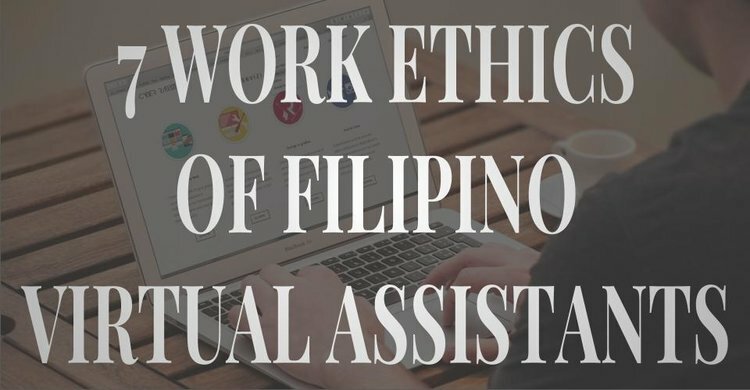 Being a developed and Newly Industrialized Country, jobs such as that of a virtual assistant are jobs that the Filipino middle class applies for. Hence, having such basic pay is already sufficient for a Filipino VA's. By the way, to put this into perspective, remember that a retail store clerk or regular office worker here in the Philippines is paid around $200-$250 a month with a school teacher being paid $400-$500 a month. Companies and business owners are not the only ones who will benefit from outsourcing, those who are employed in the industry, especially the Filipino VAs, also benefit from outsourcing. The basic wage Filipino VAs receive is more than sufficient for their needs. More, generous companies who provide bonuses and other benefits also exist whereby Filipino VAs get the chance to earn more. In the end, it’s an employment relationship where both the employer and employee can change their lives. There are a lot of stories about Filipino VAS whose lives have been changed by being a virtual assistant. They are able to earn well and they have the flexibility to be able to work from home. They are not only able to support their families financially, but also in a more personal level. Companies and business owners outsourcing jobs to Filipino VAs are not only changing their respective businesses, they are changing the lives of Filipino VAs as well. Do more for your company and help change the life of a Filipino VA. Hiring a Filipino virtual assistant will allow you to do more for your company. You can focus more on tasks intended to expand and develop your business. Plus, you also able to change the life of a Filipino VA. Together, you can make your businesses and personal lives successful.